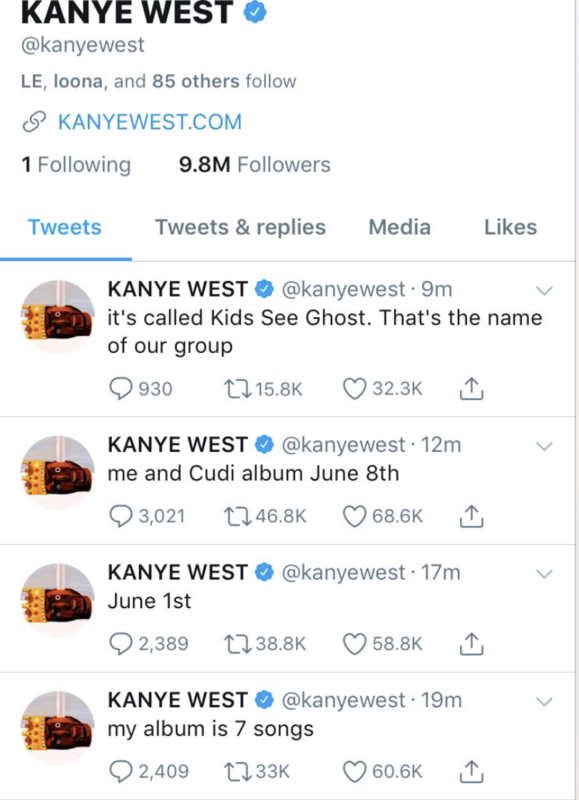 Kanye West will finally be dropping an album on June 1st as well as a joint album with Kid Cudi on June 8th. 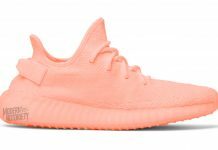 News came unexpectedly via twitter following Kanye’s usual tweet patterns. 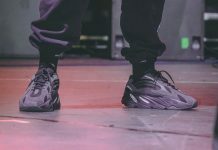 The duo, as labeled by Kanye himself, will be called “Kids See Ghost”. 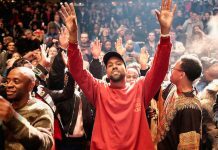 Kanye’s own album will be 7 tracks. 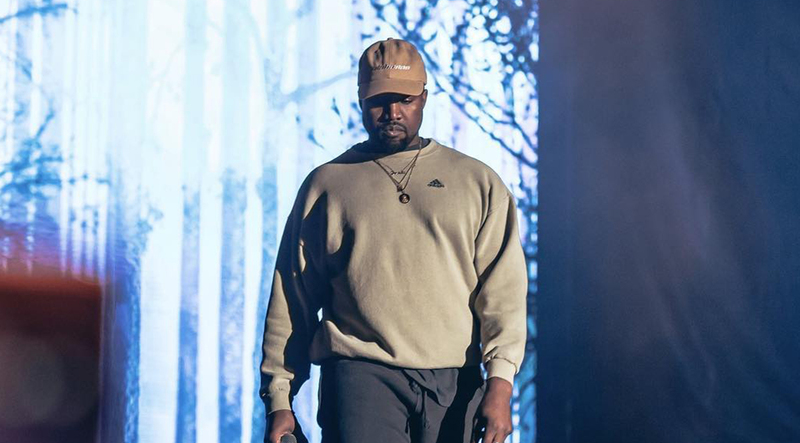 Stay tuned with Modern Notoriety for more news on the upcoming Kanye album and Kanye / Kid Cudi album.